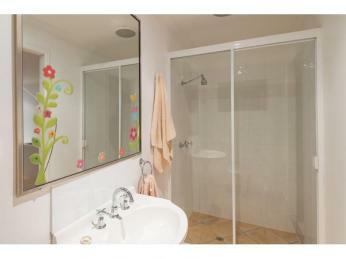 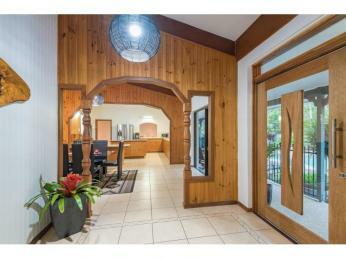 Invest in your future and start living your abundant life in this premium address. 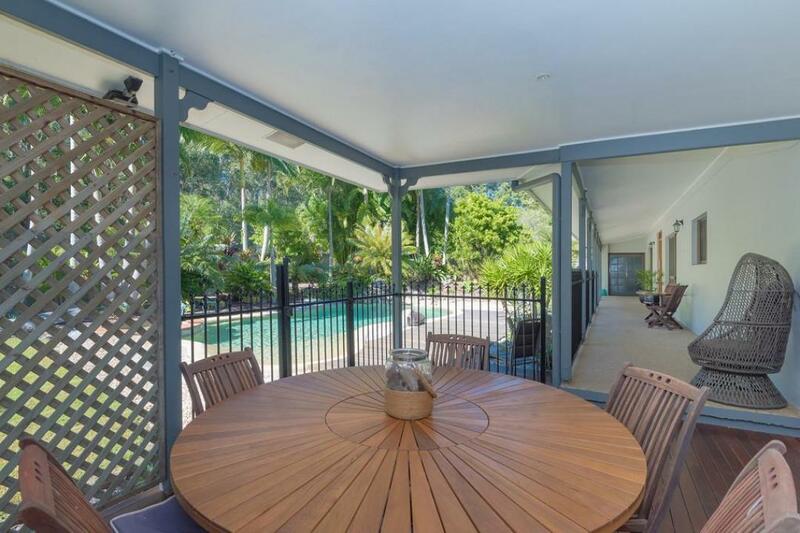 All the local schools, restaurants, and cafes for wining and dining with boutique shops are only a stones throw from Noosa. 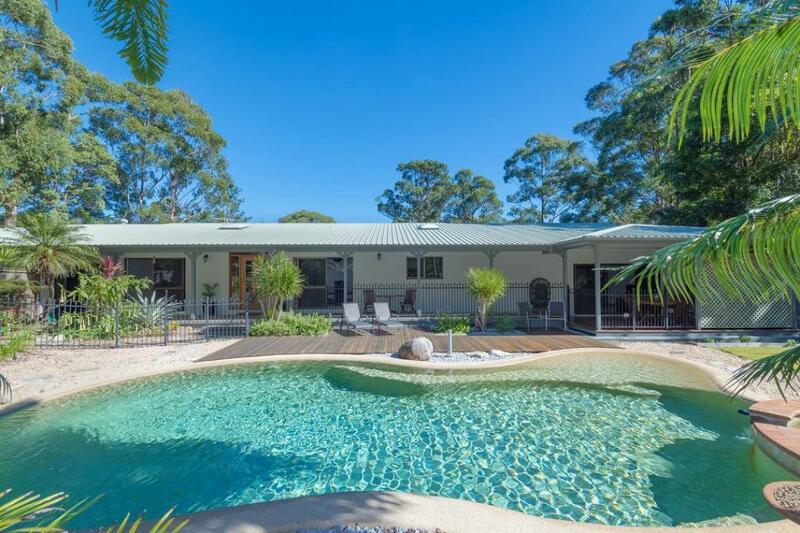 Surf world famous beaches, walk the Noosa national park or ride your bike on the tracks winding through the state forest that surrounds. 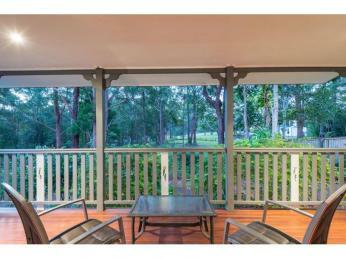 There are nearby mountains for climbing and lookouts to explore for those who enjoy walking. 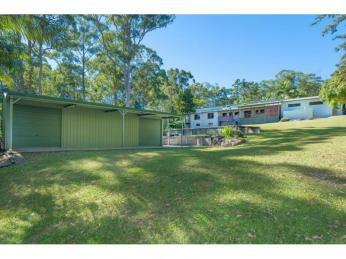 Tinbeerwah is an elevated area which captures the breezes off the coast. 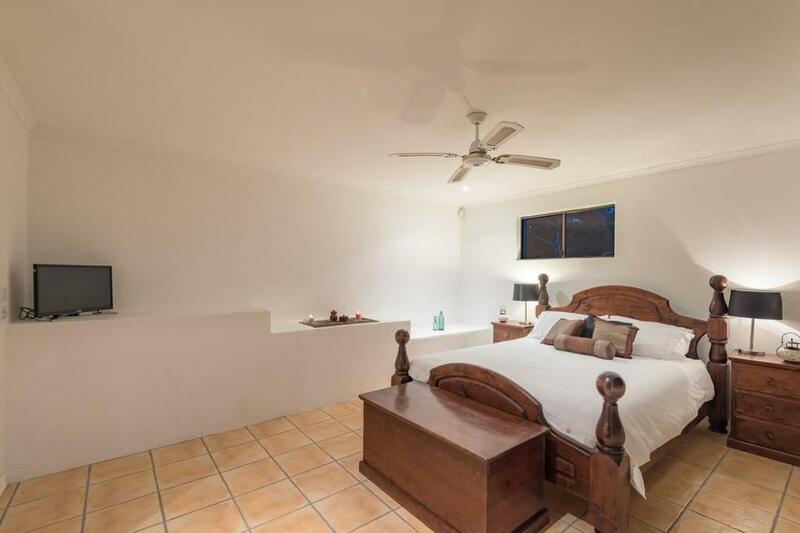 Your investment is an architecturally designed home which consists of 4 bedrooms with one of the bedrooms lending itself to be used as a B & B style accommodation. 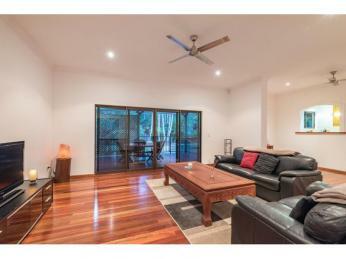 Multiple living areas inside and outside provide plenty of space for a large family to stretch out. 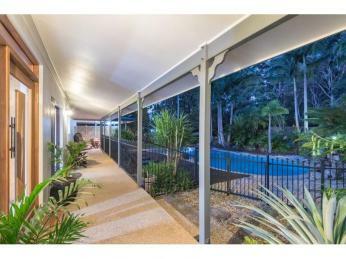 The formal lounge leads out to the undercover patio giving easy access to the spacious entertaining area overlooking the pool. 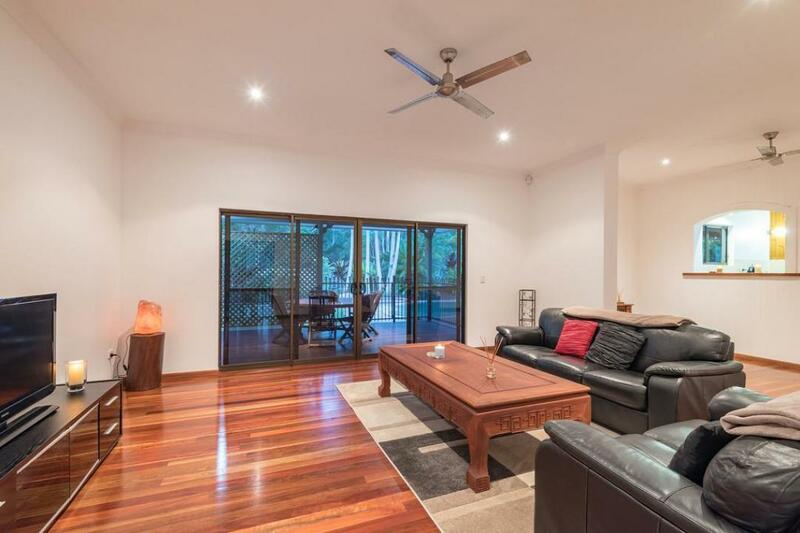 The other large family room would be suited to a media room, rumpus or billiards room. 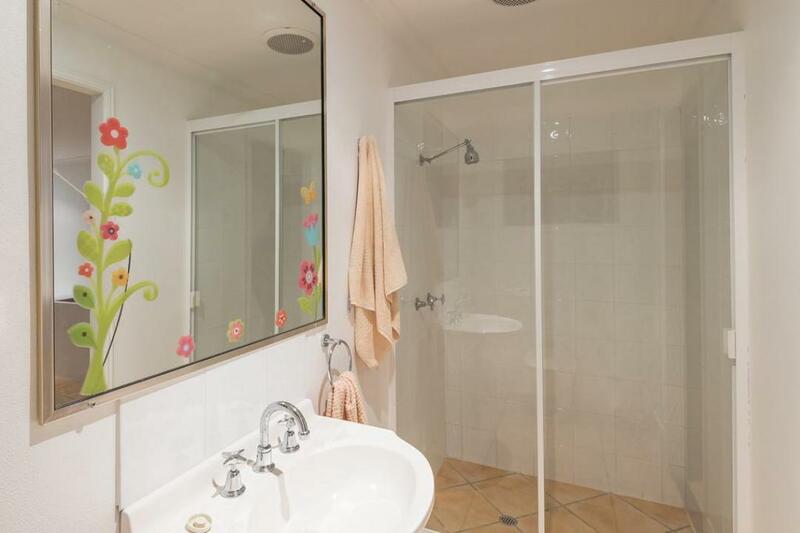 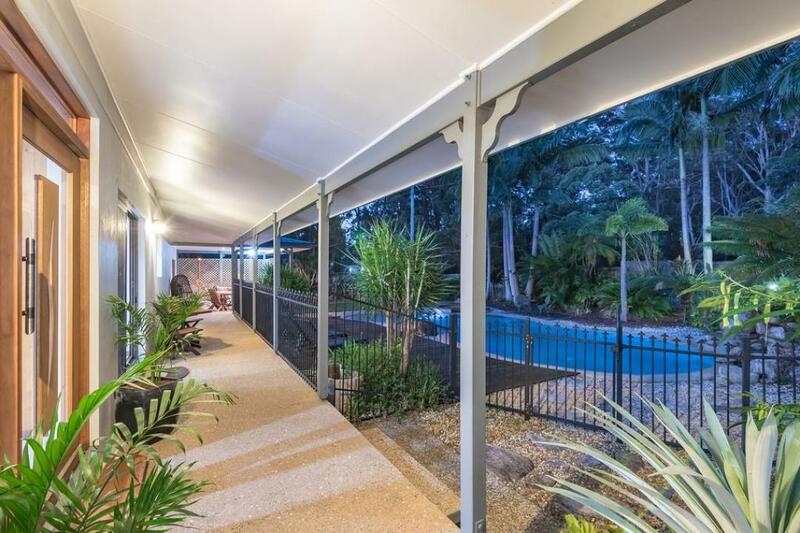 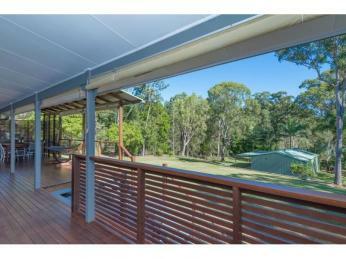 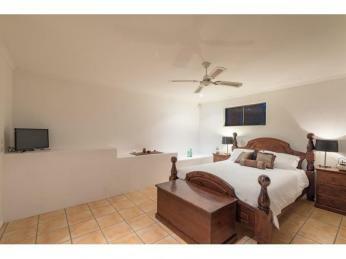 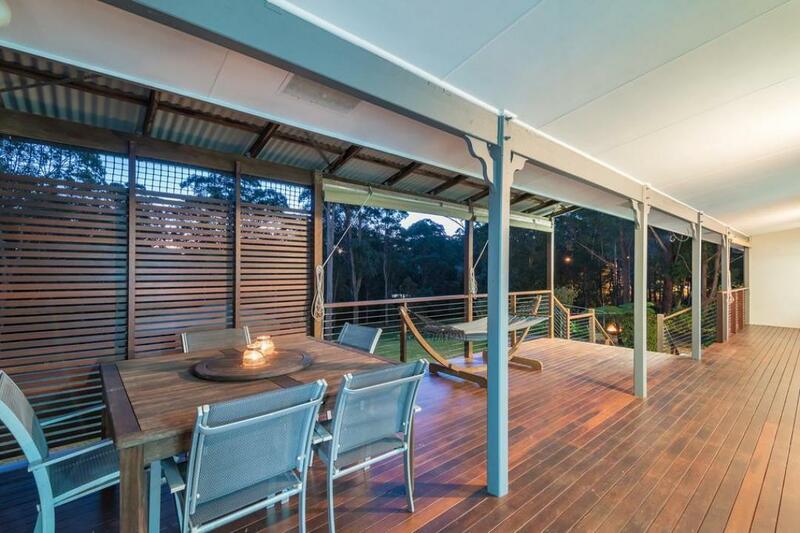 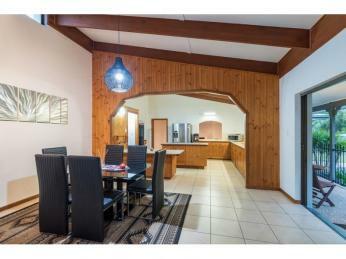 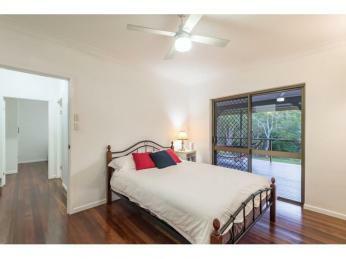 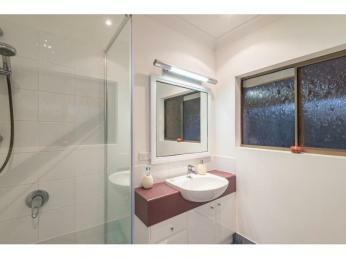 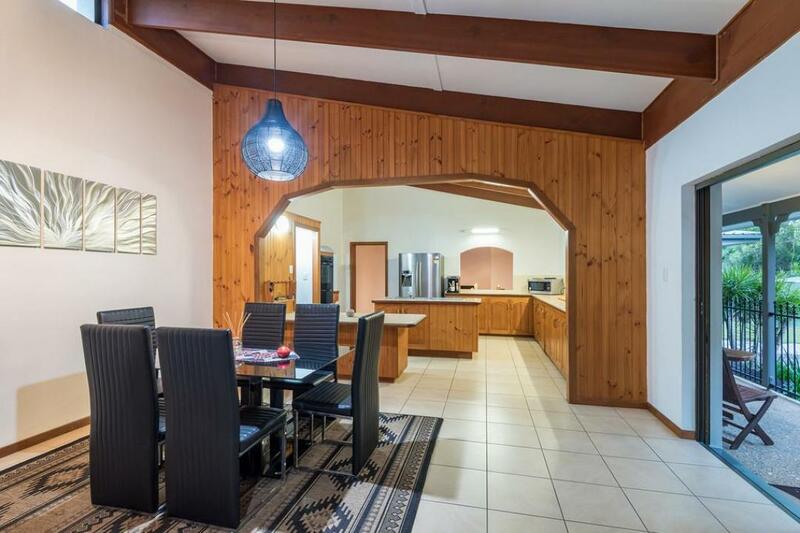 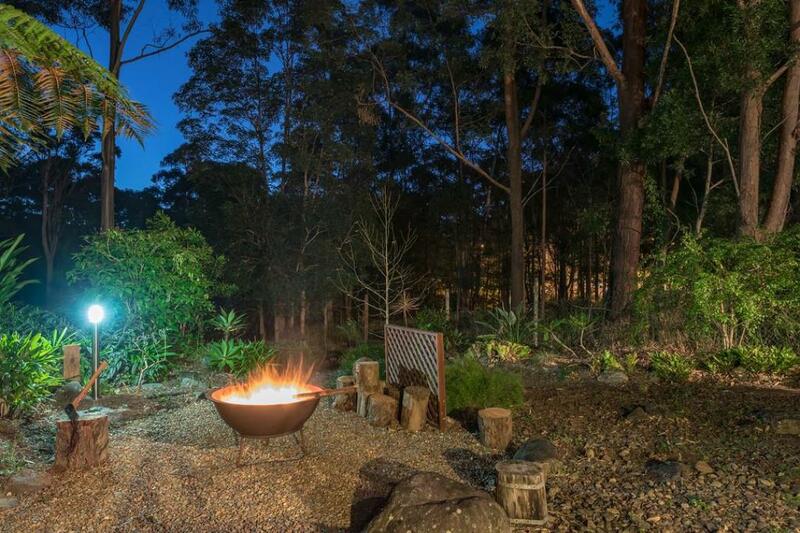 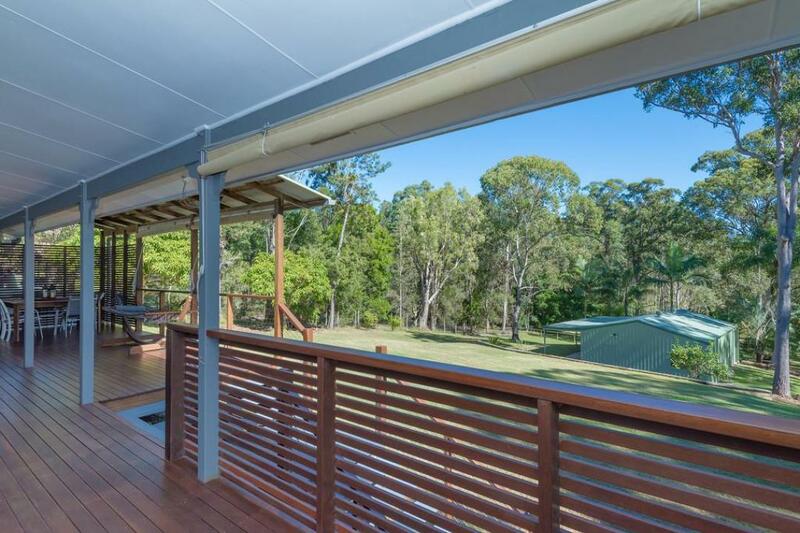 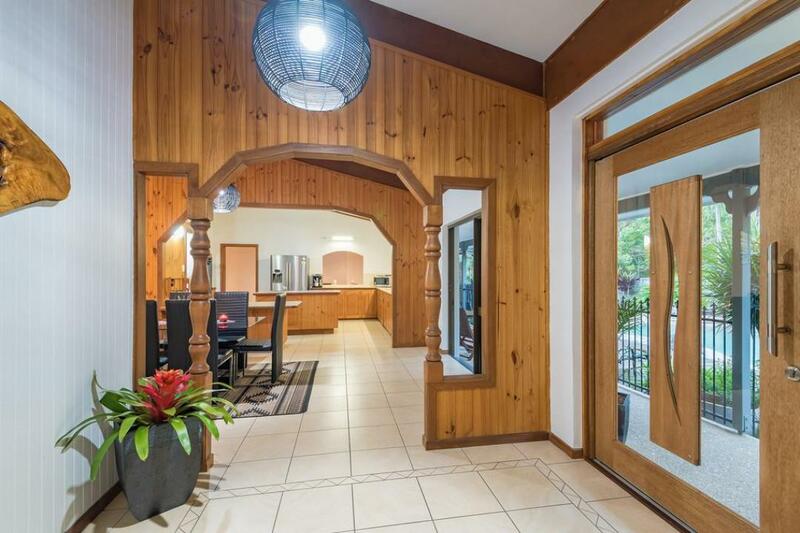 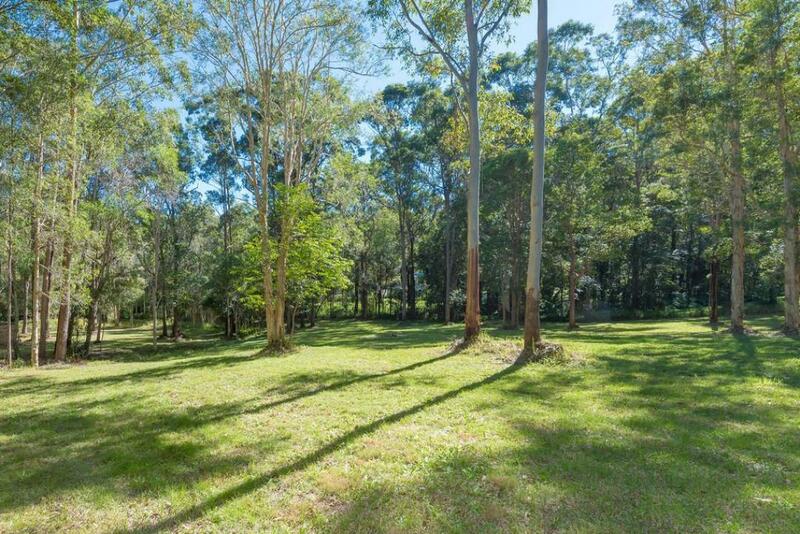 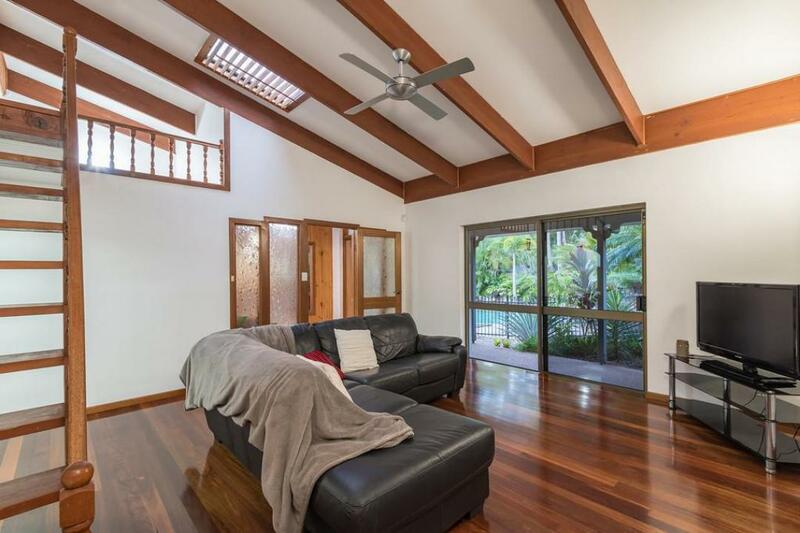 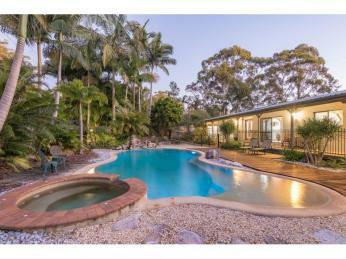 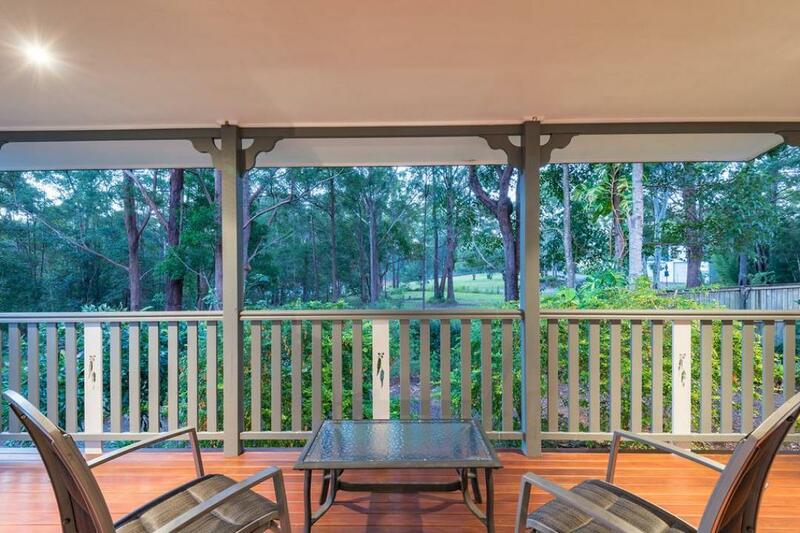 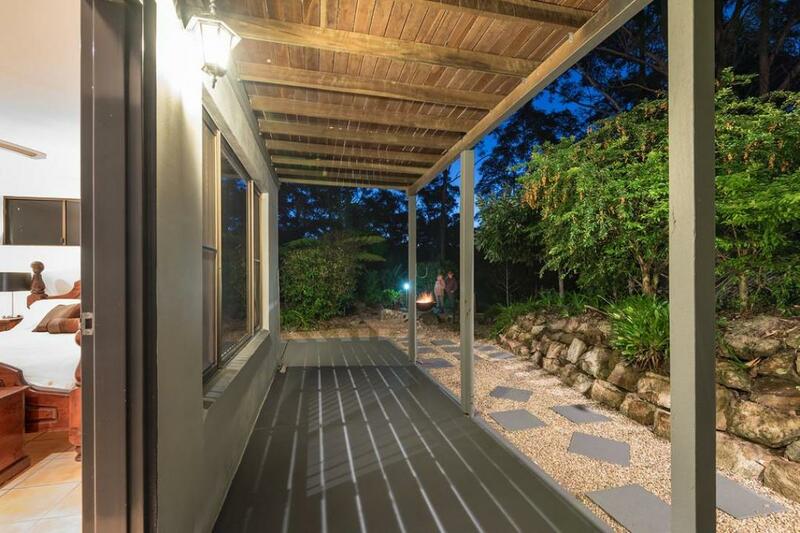 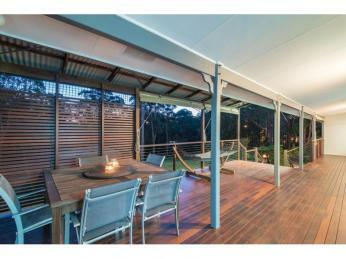 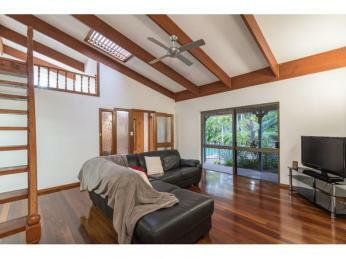 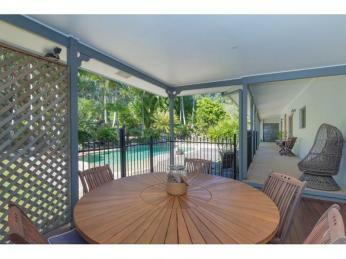 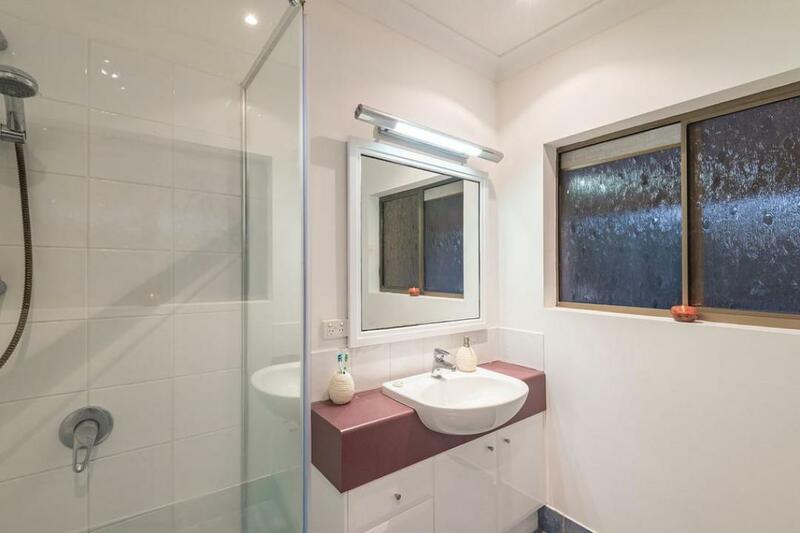 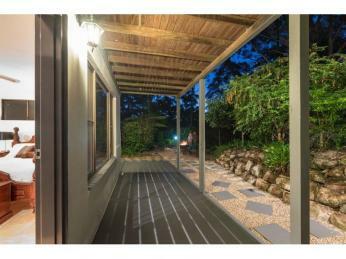 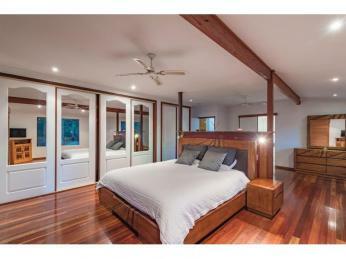 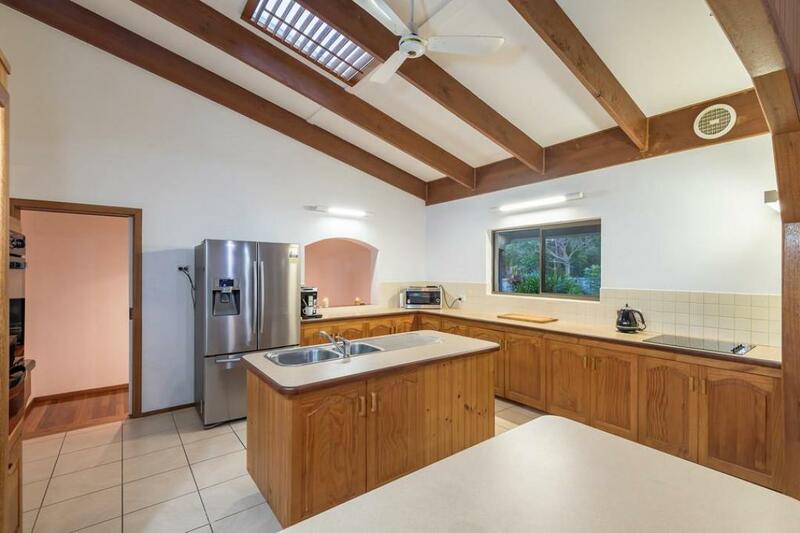 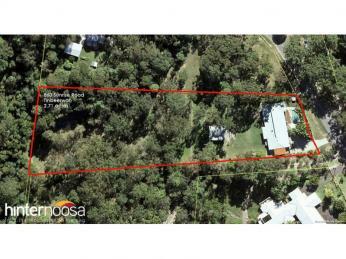 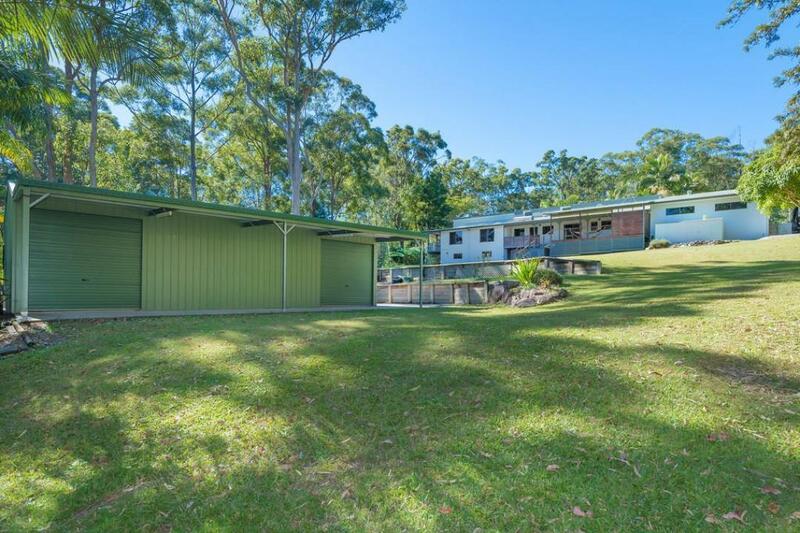 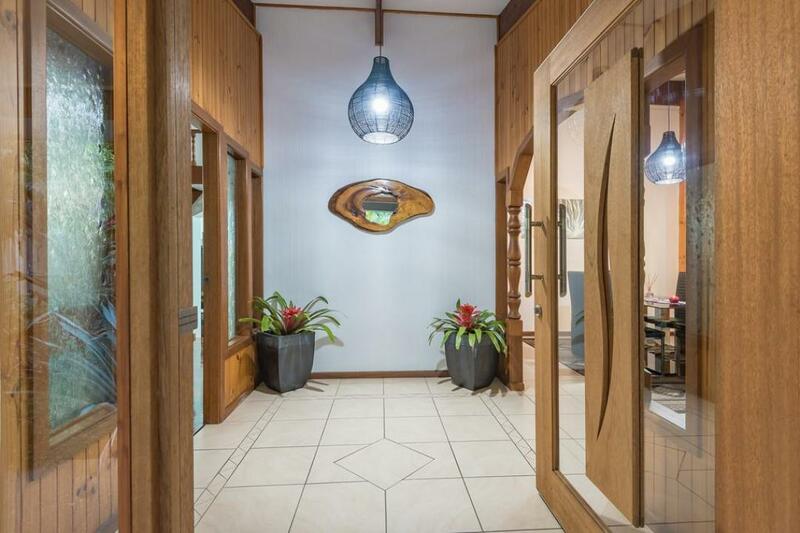 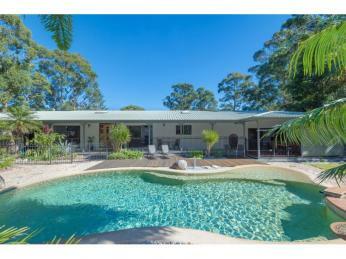 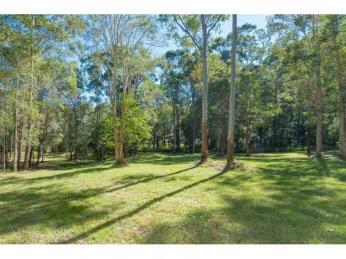 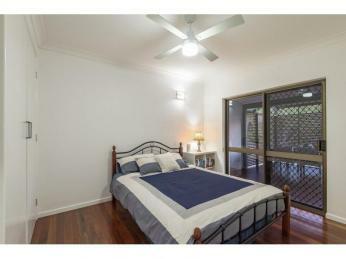 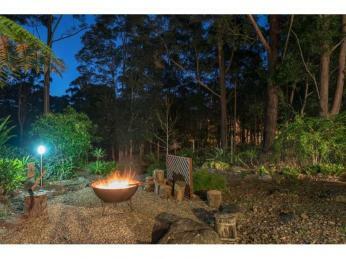 The home has an alarm system and features vaulted ceilings and polished timber floors throughout. 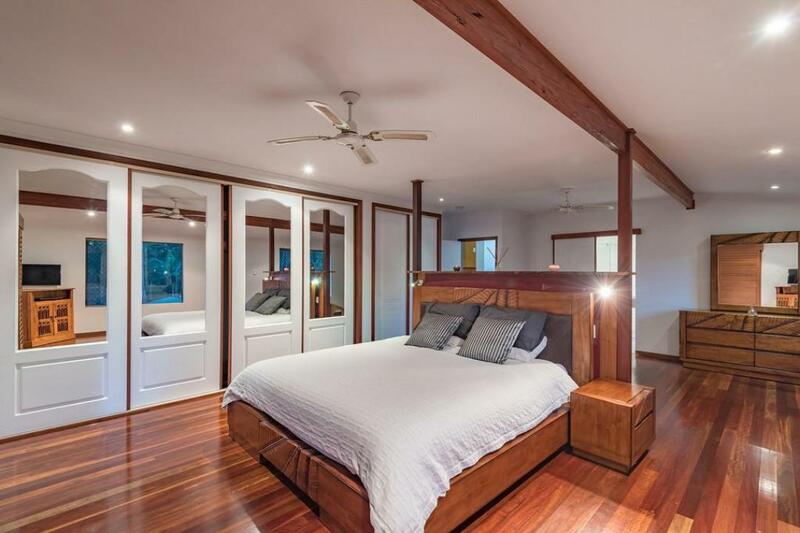 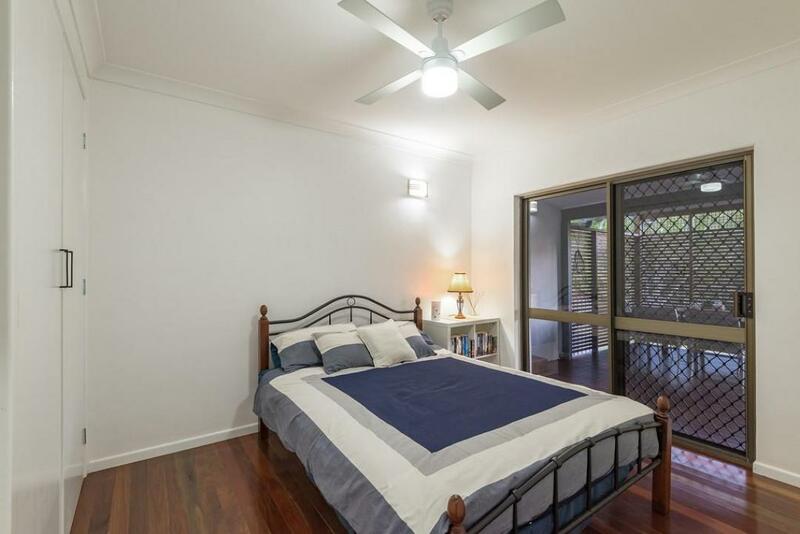 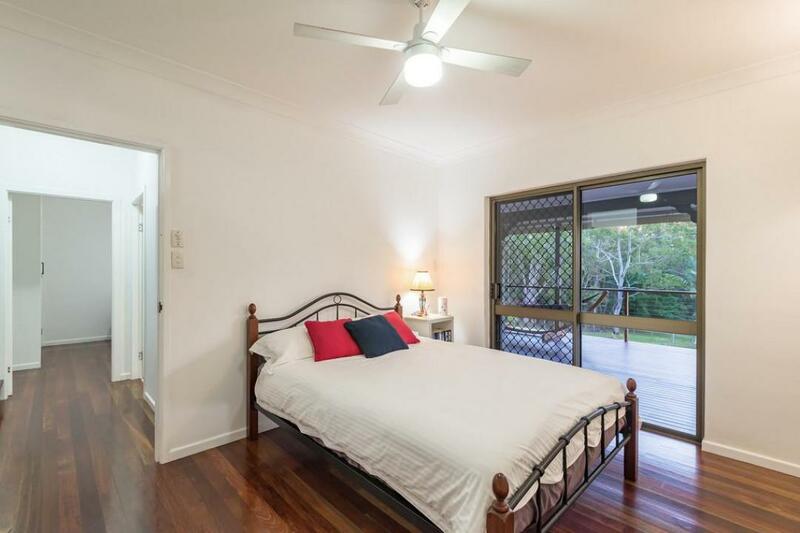 The master bedroom is cleverly separated from the rest of the home, it is en-suited has large wardrobes for storage with views and a private deck overlooking the park like grounds. 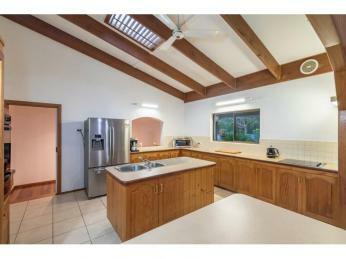 The kitchen has plenty of storage and is equipped with electric appliances including dishwasher. 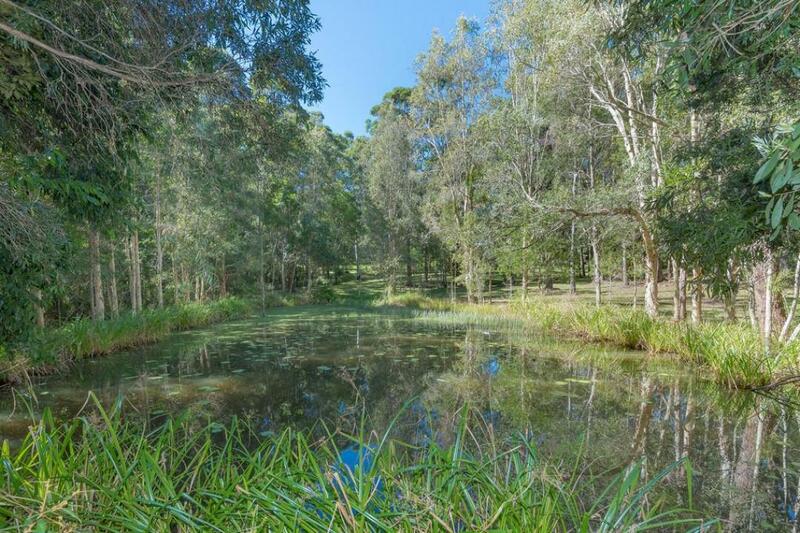 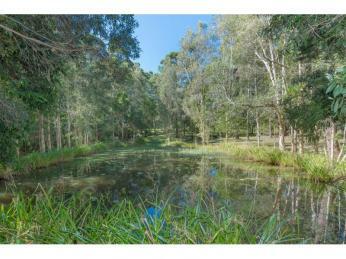 The 2.70 acres is fully fenced for animals with an internal fence separating the dam at one end of the property. 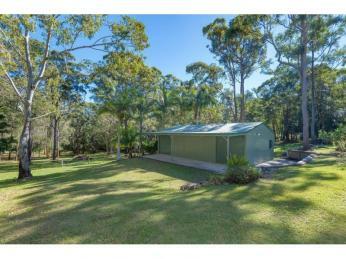 An equipped bore pumps to the external garden taps surrounding the home providing year round relief for gardens if needed. 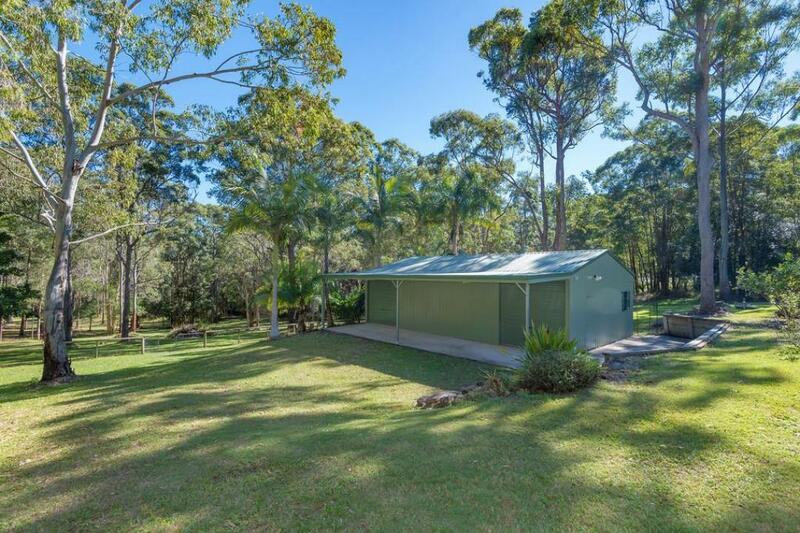 The powered 12m x 8m shed with 12m x 3m awning is insulated and will provide ample storage or the opportunity to run a business from home. 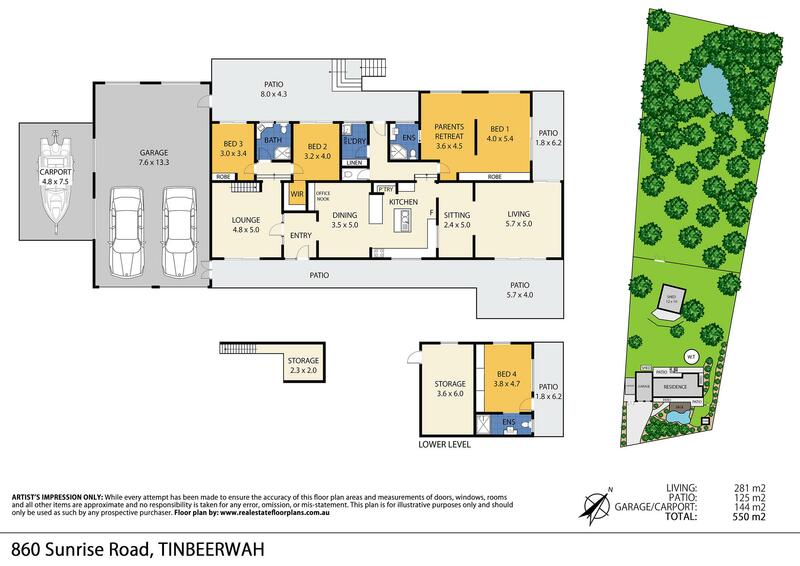 A large gated area beside the four car garage enables access to the rear yard and parking for a large caravan, boat or motorhome. 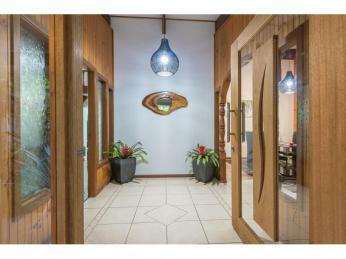 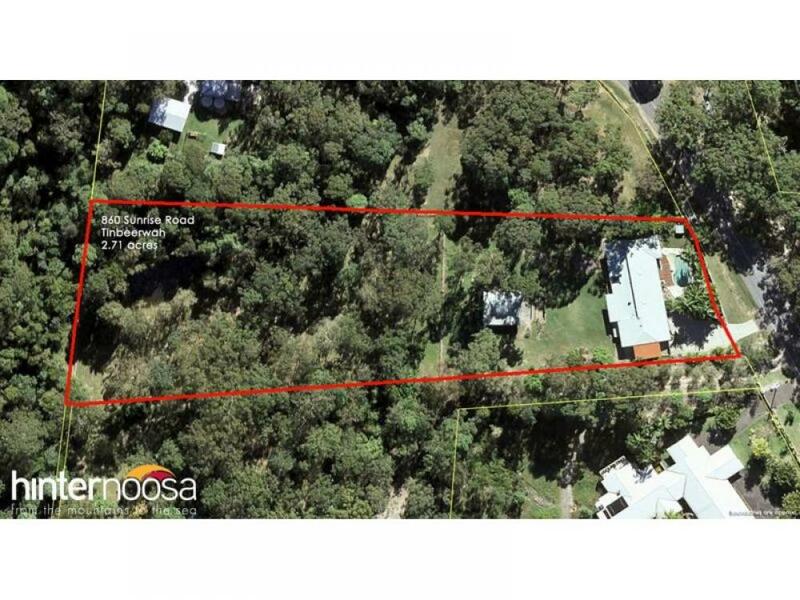 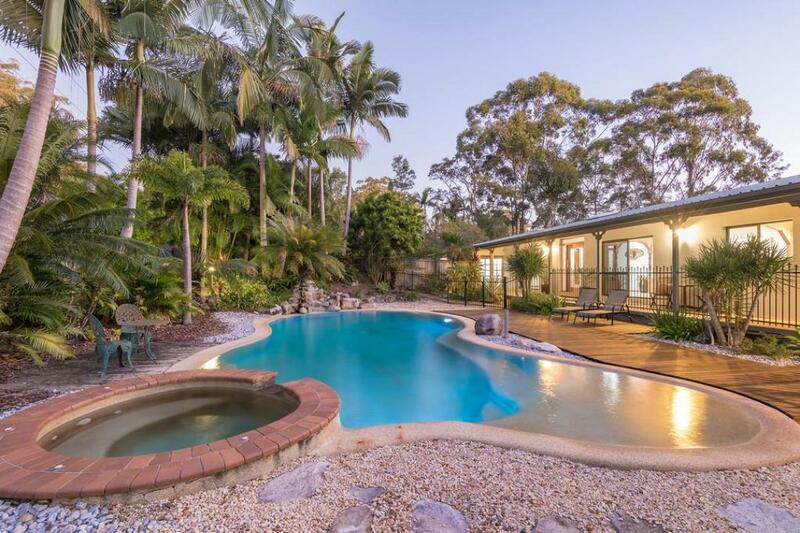 This home and property represent a safe and secure investment opportunity providing peace of mind and a terrific lifestyle to match.